Following weeks of rampant speculation fuelled by leaks and rumors, Fortnite developer Epic Games has finally introduced a long-awaited, much sought-after feature. 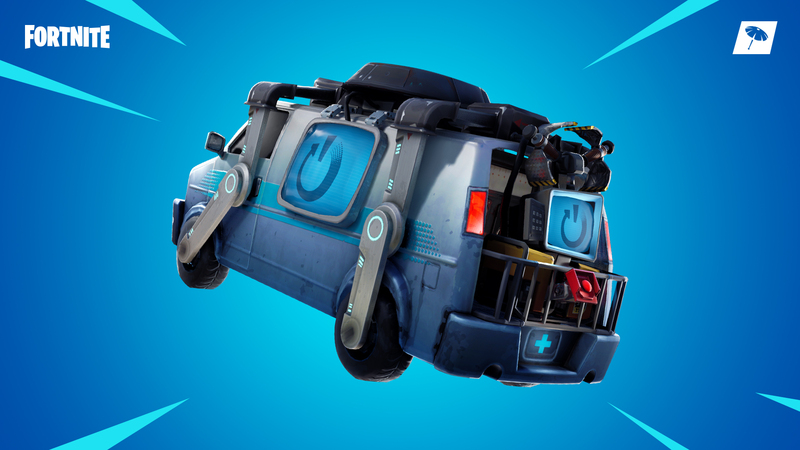 With patch v8.30 now live for all players of the battle royale, Reboot Vans – tentatively dubbed Respawn Vans prior to their official release – will now enable those playing in pre-formed groups a second chance at life, should they be robbed of their first. Of course, being able to revive on the spot following any death would be a touch overpowered and Epic has put a strict set of rules in place to ensure reviving teammates doesn’t come risk-free. As expected, the system functions similarly to Apex Legends‘ own respawn mechanics, wherein, should players wish to resurrect their fallen allies, new ‘Reboot Cards’ will need to be obtained from their corpse and then taken to one of several Reboot Vans littered throughout the map. All in all, the process takes a total of 10 seconds to complete, so if you still have living teammates, you’ll no doubt want them to watch your back while performing the revive. As an additional restriction, any Reboot Van that has been recently used will enter a cooldown state where it’s unable to be used again for a set period of time. In this case, the lockout lasts for 120 seconds, so camping vans for potentially infinite revives is, in essence, a pointless endeavour. 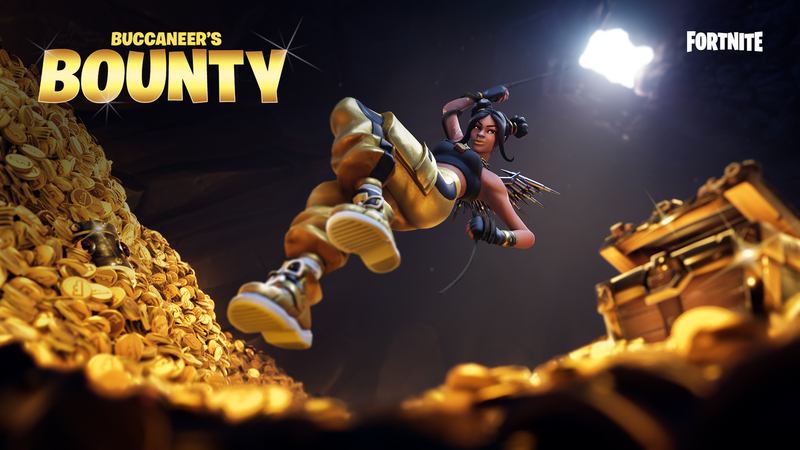 As for the remainder of patch v8.30’s major content additions, Epic has kicked off what it calls the Buccaneer’s Bounty event. A new Limited-Time mode will rotate into play every day as part of the celebration, each of which will present its own list of unique challenges and rewards, the first being Fly Explosives. This mode “combines the explosive fun of the High Explosives LTM with the Jetpack,” says Epic, so expect some wild shenanigans to follow. That’s your lot for this week, then, though be sure to come back and let us know in the usual place below your experiences with Fortnite‘s new respawn mechanic.